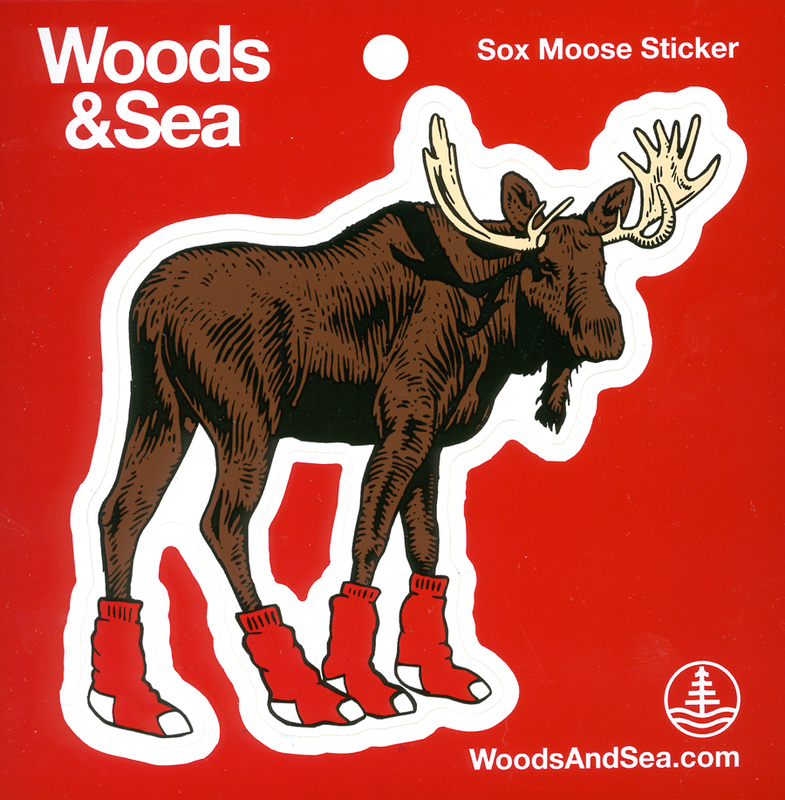 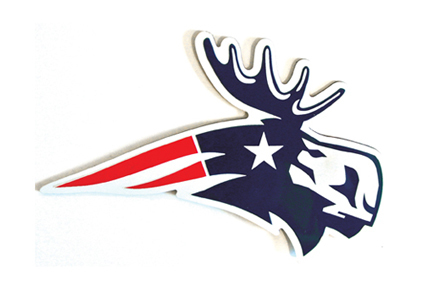 Show your fan pride with this fun Sox Moose sticker. 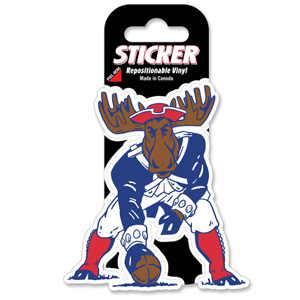 Works great on your car, laptop, water bottle, etc. 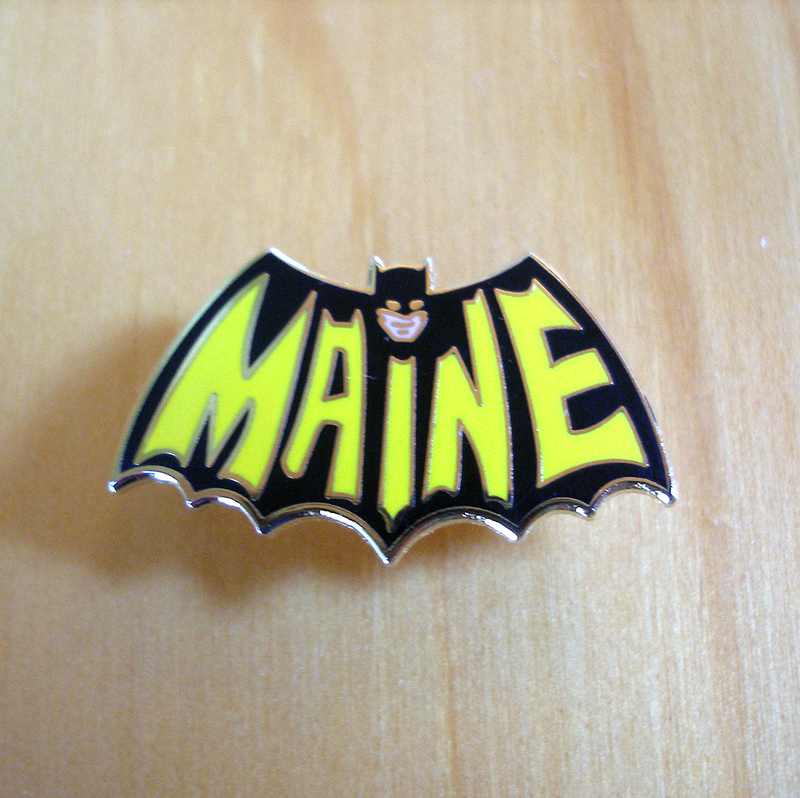 Printed on weather resistant vinyl. 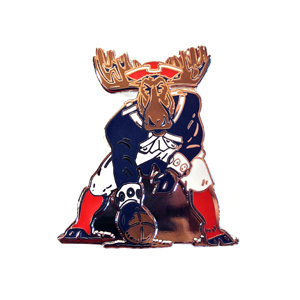 Moose is just shy of 4″ x 4″.